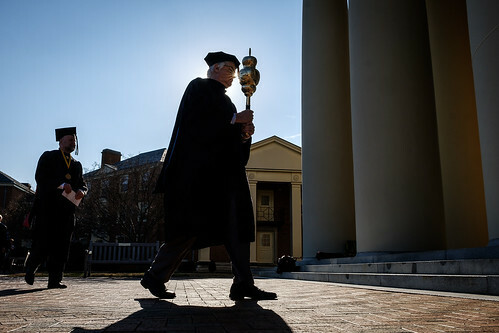 The Wake Forest community commemorated 185 years since the University’s founding at Founders’ Day Convocation in Wait Chapel on Feb. 21. 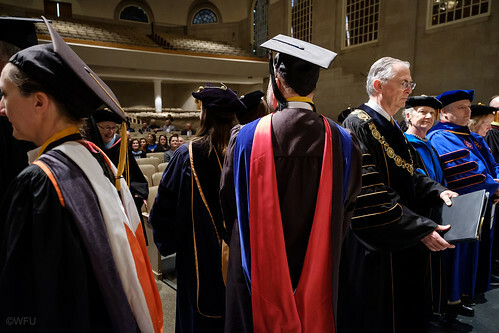 The celebration recognizes student leaders and honors faculty for teaching, research and service. 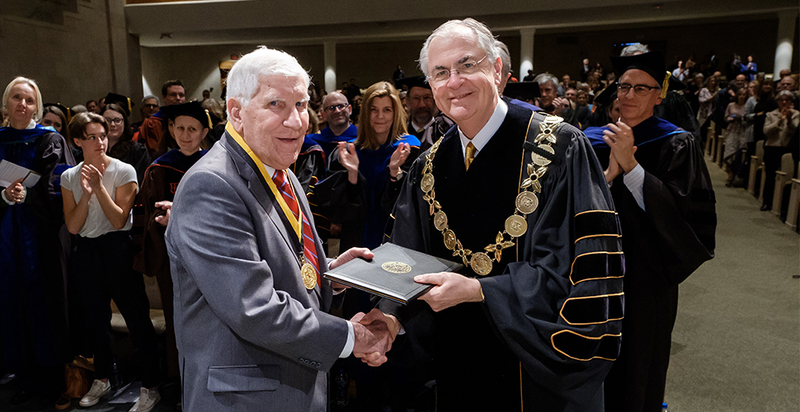 The University’s highest honor, the Medallion of Merit, is presented to individuals who have rendered distinguished service to the University, including past presidents, trustees, benefactors, alumni, and retired faculty and administrators. 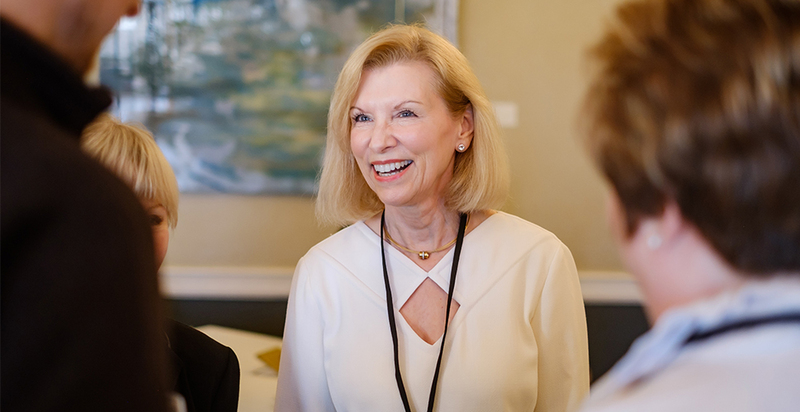 This year the honor was awarded to Sandra Combs Boyette (MBA ‘95) and Charles “Charley” P. Rose Jr. for their outstanding contributions to Wake Forest. 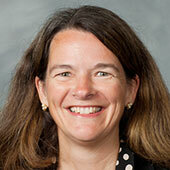 For 35 years, Boyette served in various development, marketing and public relations roles at Wake Forest. 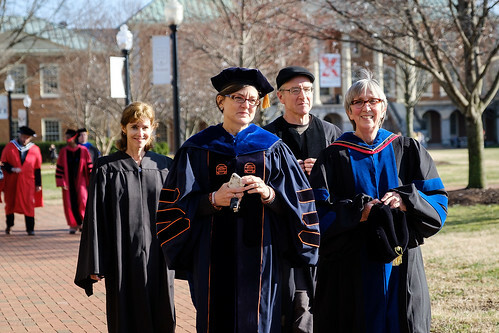 She became the University’s first female vice president when she was named vice president for public affairs in 1988. She joined the University in 1981 as a staff writer and later served as the director of foundation relations. She was then appointed to lead the University’s newly created Office of Public Relations. In 1997, Boyette was named vice president for University Advancement with responsibility for leading Wake Forest’s fundraising and public relations offices. She secured and coordinated two presidential debates – putting Wake Forest in the national spotlight with the Bush-Dukakis debate in 1988 and the Bush-Gore debate in 2000. She successfully led the Honoring the Promise fundraising campaign and served as senior advisor to the president before retiring from the University in 2016. 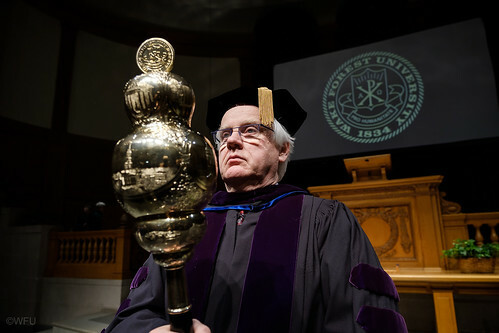 Rose served as an embodiment of the university’s Pro Humanitate ideal since joining Wake Forest in 1973. 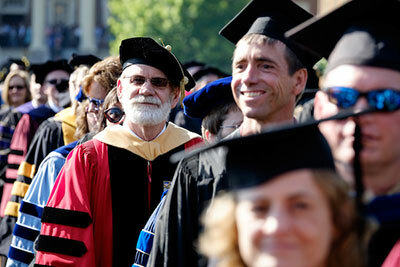 For more than 40 years, he focused on the personal and educational growth of his students. 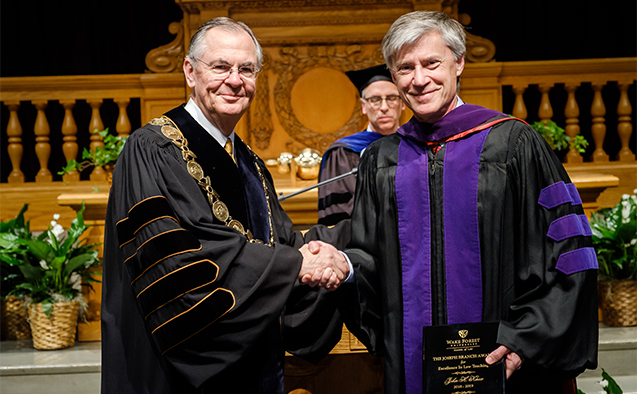 Rose received the student-voted Jurist Excellence in Teaching award 10 times during his career. He’s known for fostering student relationships both inside and out of the classroom. 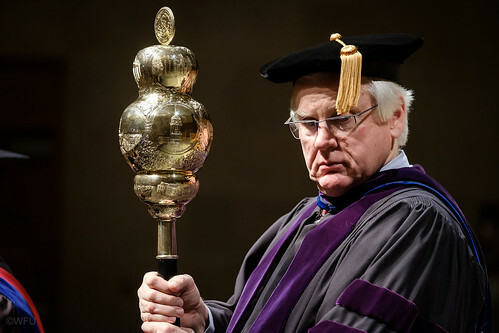 He initiated the “Conversations with” program, a series he started in 1999 to introduce students to prominent legal professionals, including Justice Ruth Bader Ginsburg and civil rights attorney Oliver Hill. The Excellence in Advising Award recognizes outstanding advising in Wake Forest College, especially at the lower division level. The winners are Elizabeth Anthony, associate teaching professor of French and Samuel T. Gladding, professor of counseling. Anthony has been dedicated to lower-division advising for 13 years and has consistently provided each of her advisees with personal care and attention. Her advisees describe her as genuinely interested in helping them discover and explore their individual talents and passions. 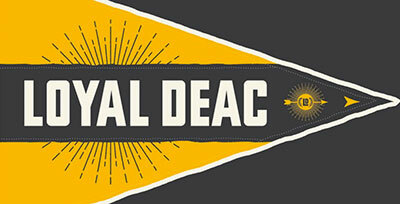 The URECA Faculty Award For Excellence in Mentorship in Research and Creative Work recognizes two faculty members who engage Wake Forest undergraduates outside the classroom and inspire, guide and support the students’ intellectual and creative endeavors. This year’s winners are Errin Fulp, professor of computer science and Lisa Blee, associate professor of history. 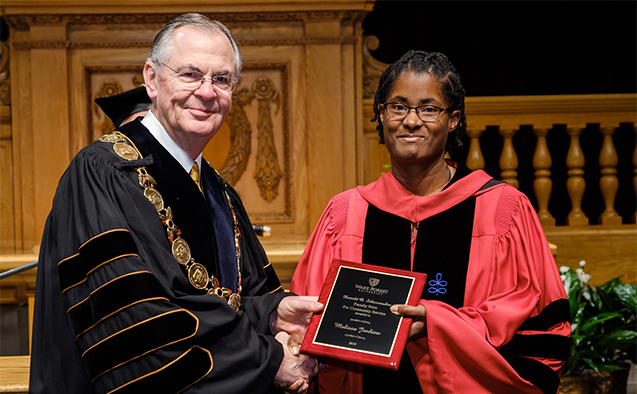 The Award for Excellence in Research is presented annually to two members of the faculty who are outstanding scholars at an early stage of their career. The winners are Morna O’Neill, associate professor of art and Michael Gross, associate professor of engineering. O’Neill published her second book, “Hugh Lane, The Art Market and The Art Museum,” in 2018. The research sheds light on how the value of art is determined, and the role of the art dealer in today’s world. Her research is supported by the National Humanities Center and the Getty Research Institute. 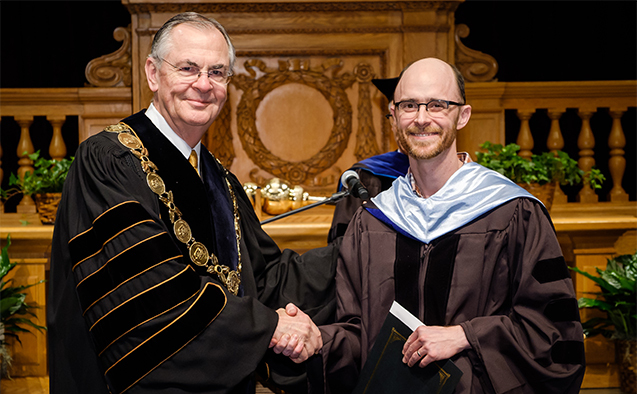 Gross has been nationally recognized for his research in two areas – materials and composites for energy technologies and student motivation in STEM. He has published more than two dozen journal articles and was awarded the distinguished NSF CAREER Award. 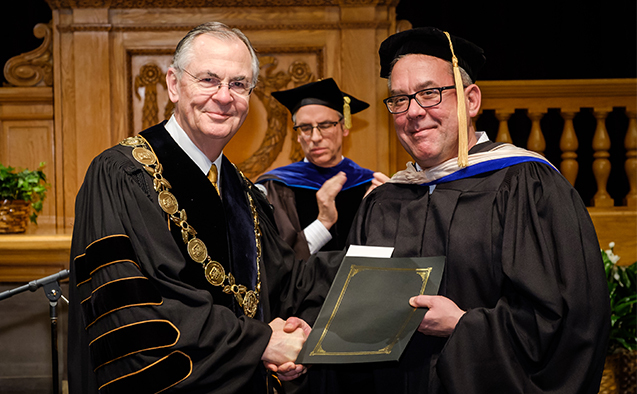 The Donald O. Schoonmaker Faculty Award for Community Service recognizes extraordinary community service by a faculty member. 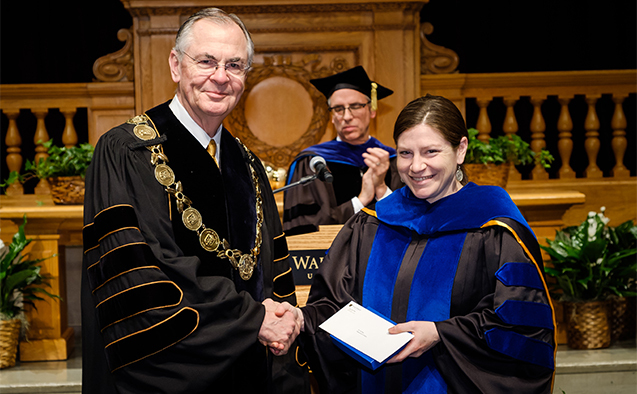 This year’s winner is Melissa Jenkins, associate professor of English. 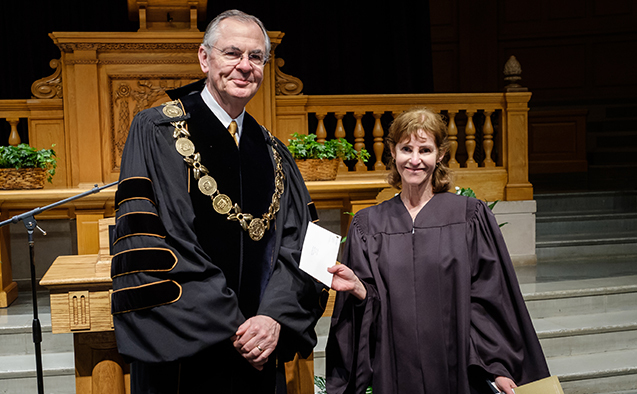 Jenkins, a Wake Forest alumna, has a profound and passionate dedication to the service of the University’s faculty and students, as well as to the greater Winston-Salem community. 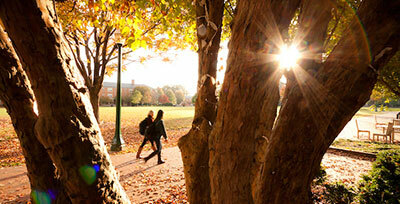 She created a Writing 111 seminar focused on working in and writing about the community. 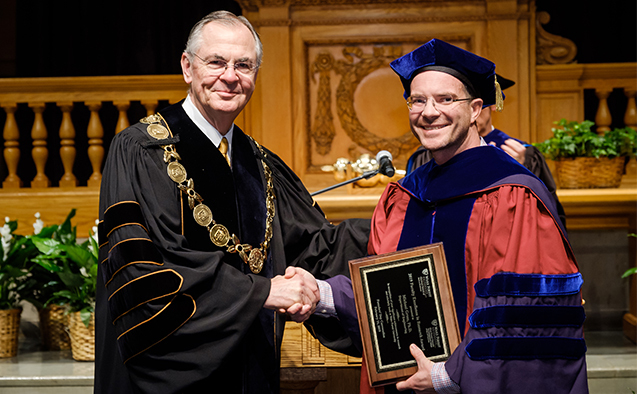 The Jon Reinhardt Award for Distinguished Teaching recognizes an experienced faculty member who exemplifies the ideals of a liberal arts education. This year’s winner is Peter Siavelis, chair and professor of politics and international studies. 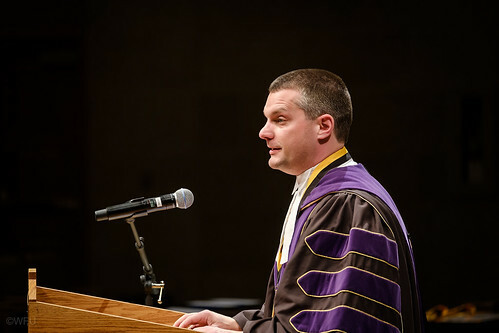 The Joseph Branch Excellence in Teaching Award is presented to a member of the School of Law who exemplifies teaching and service to the legal profession. This year’s winner is John Knox, professor of law. Knox is known for his kindness, good judgment and wit. An expert in three fields of law – property law, international and human rights law and environmental law, he has served as the United Nations’ Special Rapporteur on the issue of human rights in relation to the environment. 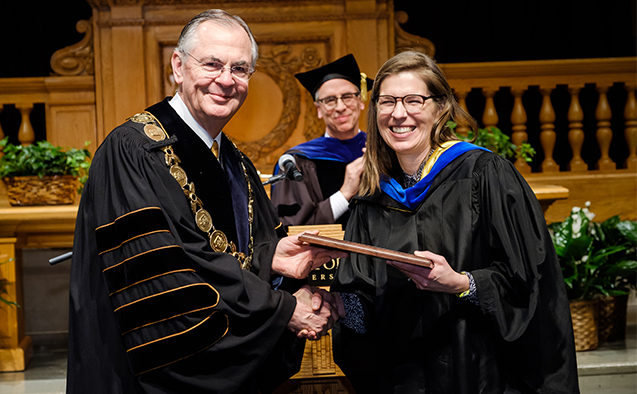 The Kulynych Family Omicron Delta Kappa Award recognizes an outstanding faculty member who bridges the gap between classroom and student life. 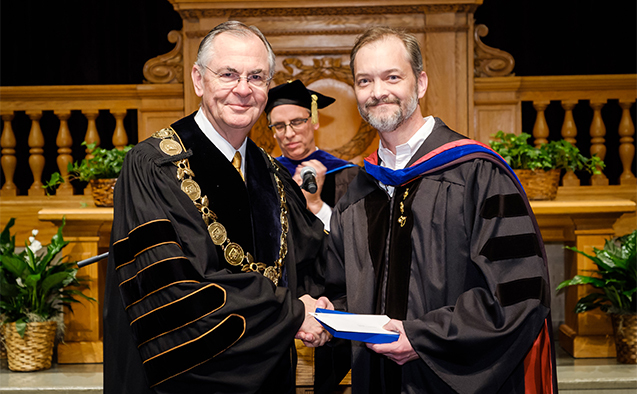 This year’s winner is Stephen Boyd, professor of religion. 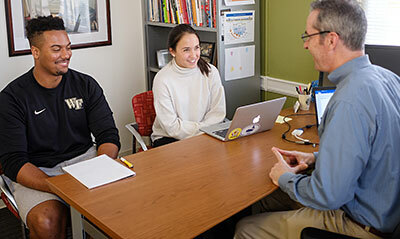 Boyd has been committed to the enrichment of both his students and the Winston-Salem community since he joined the Wake Forest faculty in 1985. 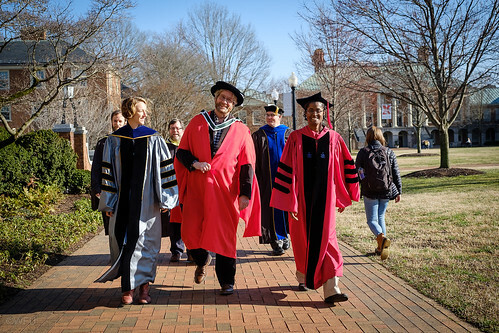 His contributions to the Religion and Public Engagement program on campus have increased community awareness among students. He also founded the Communities Helping All Neighbors Gain Empowerment (C.H.A.N.G.E.) program to improve the quality of life for Winston-Salem residents. 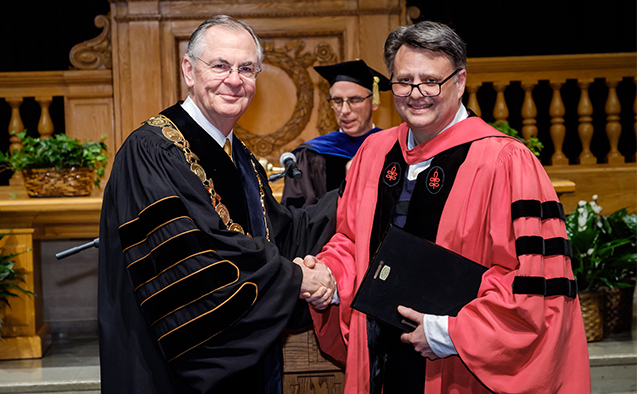 The Reid-Doyle Prize for Excellence in Teaching is awarded to outstanding faculty members in the early part of their careers. 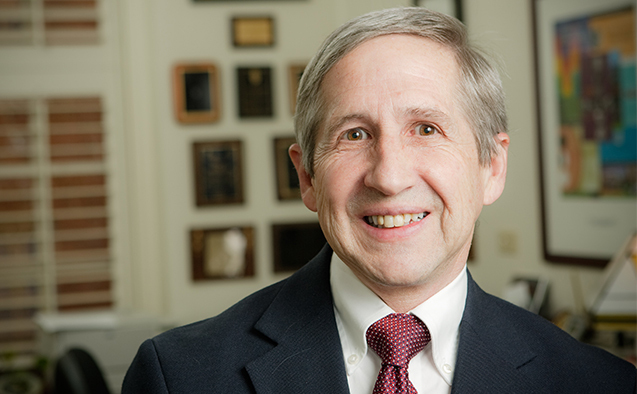 This year’s winner is Robert Erhardt, professor of mathematics and statistics. 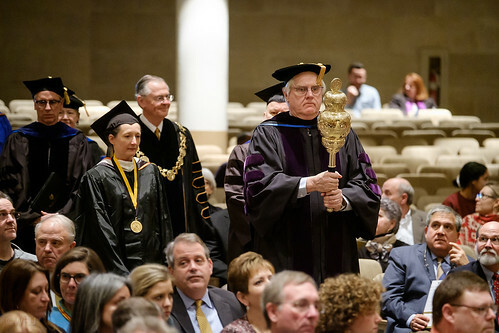 Click here to watch the full 2019 Founders’ Day program.